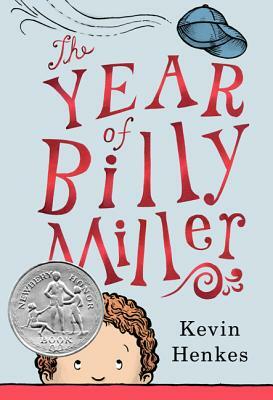 Billy Miller is seven years old and about to start second grade. Billy's worried that he may not be smart enough, his three year old sister is annoying, there may be a girl in his class called Hamster and sometimes running is the only thing that makes sense. An extraordinary book which taps into the feelings and experiences of junior readers. There's no toilet humor and no mutant teachers, just real situations and Billy's responses to them. Read this book to your first grader or have your second grader read it to you, but if you know someone who is seven, you should read it.